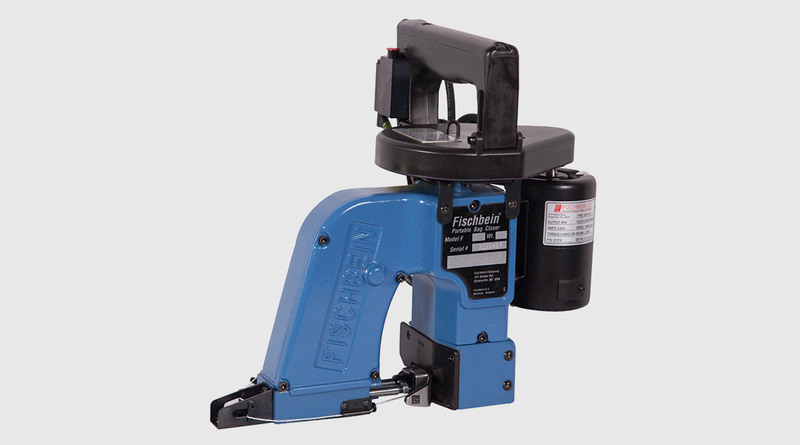 This durable compact machine weighs only 5kg and features a special noncorrosive finish, reinforced feed mechanism, pressure foot lifter and our patented lubrication system with oil pump reservoir. The portable sewing machine’s unique design enables them to work long hard hours anywhere. 1-thread portable sewing machine to close all types of bags: paper (single or multi-wall), woven or unwoven polypropylene, nett, polyethylene, burlap, cotton bags of any content. Sewing speed: Max 12m/min depending on types of bags. Crepe paper: various widths and colours. Bag Stitching Thread Type 80/3 Polo thread.